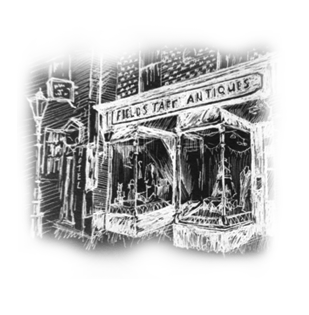 Our door is always ringing with the friends and faces of Fieldstaffs popping in to say 'Hello' and we are always intrigued to hear your thoughts on the shop as well as the treasures inside. Here on the blog we'd quite like to do just that. Our first visitor is Deryck Obray, a freelance photographer who lives in Rochester.